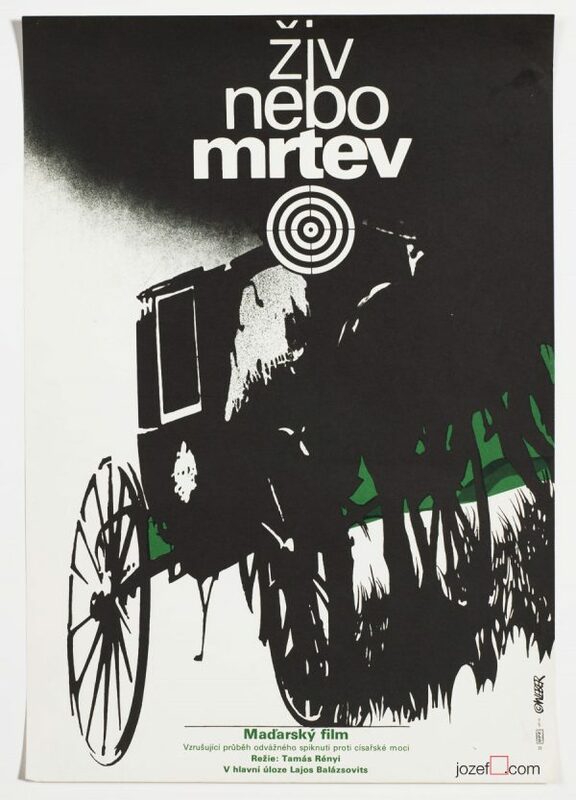 Minimalist poster designed by Vladimír Benetka. Made in Czechoslovakia. 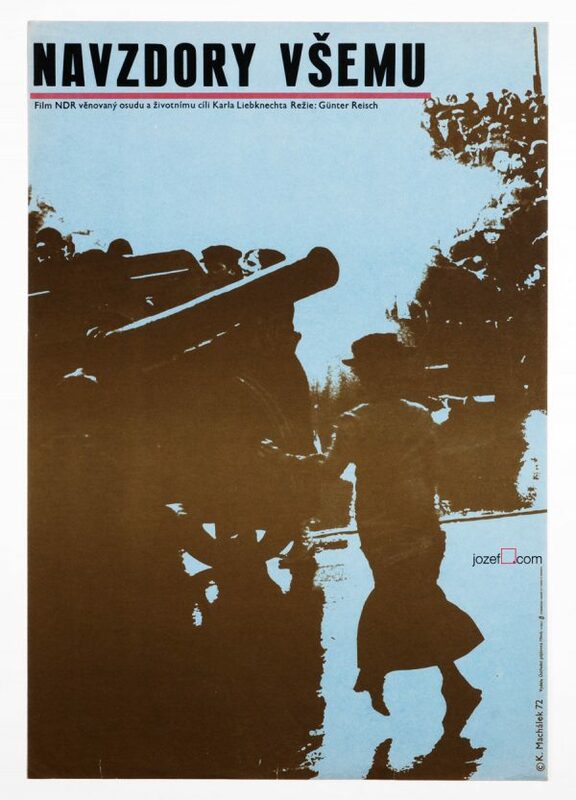 Minimalist movie poster for Yugoslavian drama. 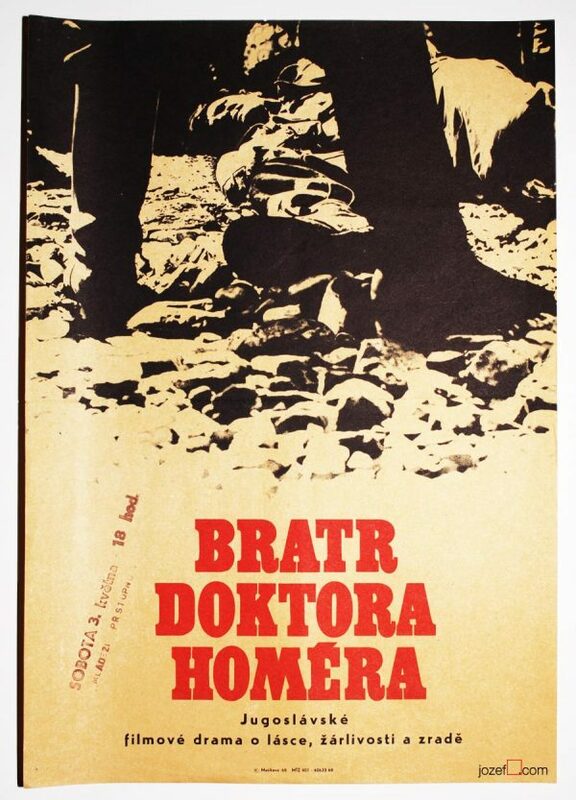 Bold minimalist movie poster designed by Vladimír Benetka for award winning Yugoslavian WWII drama movie starring Richard Burton The Battle of Sutjeska, 1973. Poster was not previously folded. Usual age wear around edges and 1 cm tear in top right corner. Excellent condition. Poster is in A3 format. 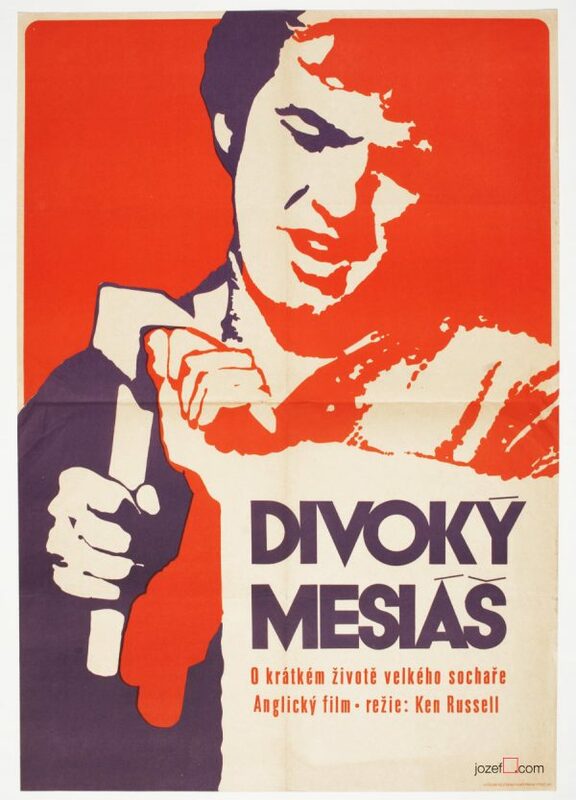 1970’s movie posters designed in Czechoslovakia. 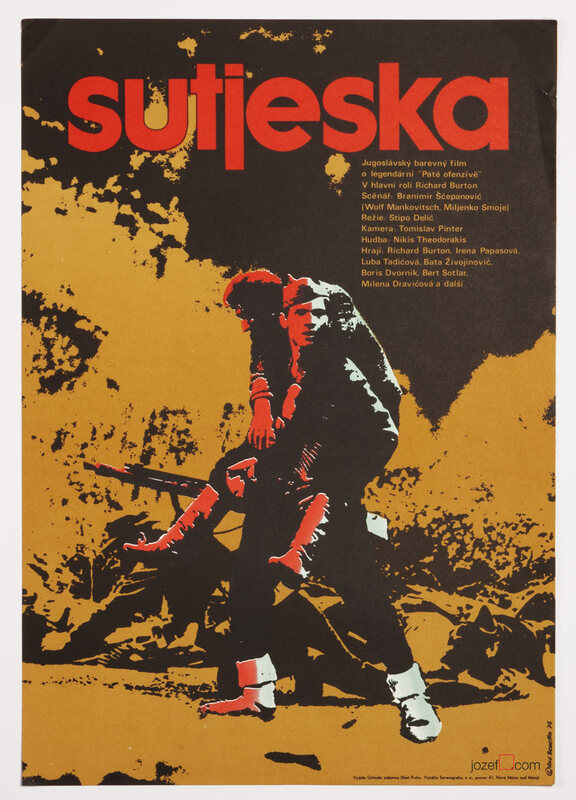 Be the first to review “Movie Poster – The Battle of Sutjeska, Vladimír Benetka, 1973” Click here to cancel reply.